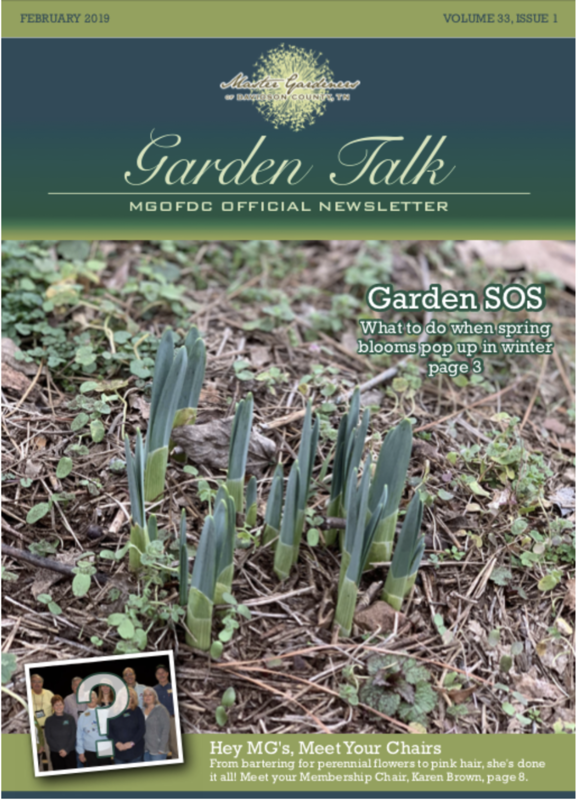 Each quarter, we produce our Garden Talk newsletter that is distributed to our Master Gardener volunteers electronically and by mail. Every issue provides news and information about our activities, updates from our projects and programs, and details about learning and volunteer opportunities. Please feel free to peruse our archive of newsletters from the past few years. Simply click on the month you wish to you view and a PDF file of that issue will open for you to read. We hope you enjoy them! 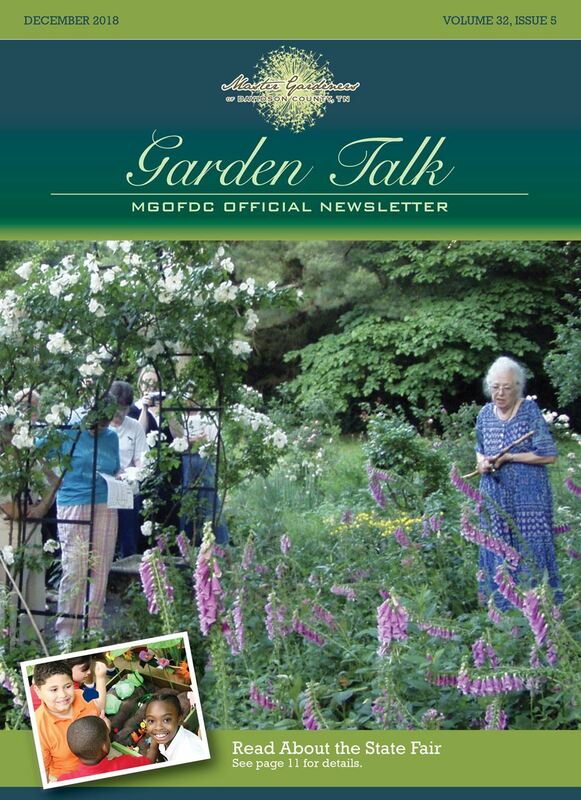 For questions or to submit articles, please email newsletter@mgofdc.org.